PANDORA is a universe of fine jewellery and watches that can be mixed and matched to compose a variety of looks. Explore their range, create combinations that reflect your personality and express the genuine you. 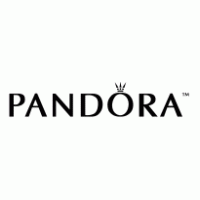 Visit PANDORA today at Markham, Ontario's favourite place to shop, CF Markville.